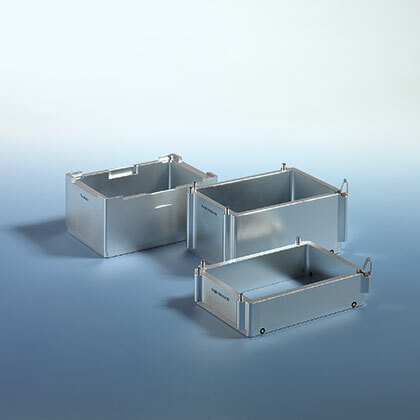 BRAND adapters and racks allow for a wide range of consumables to be used within the Liquid Handling Station. 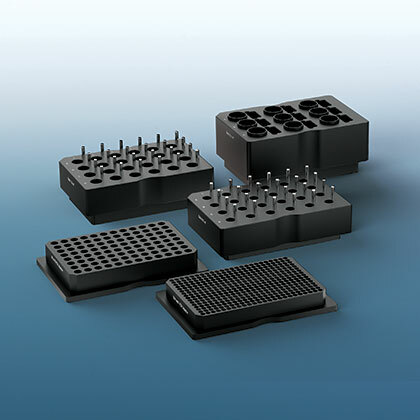 The different height adapters, tip adapters, and racks bring consumables to an even working height to decrease the time needed for liquid transfer tasks. 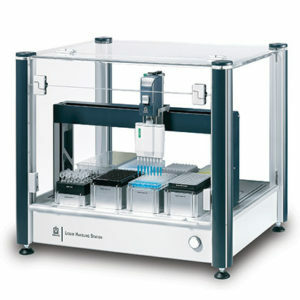 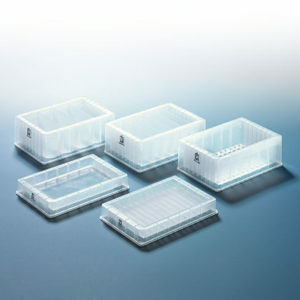 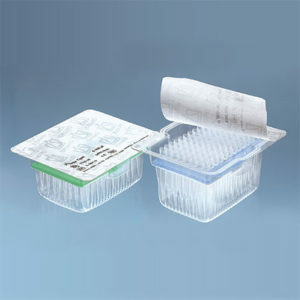 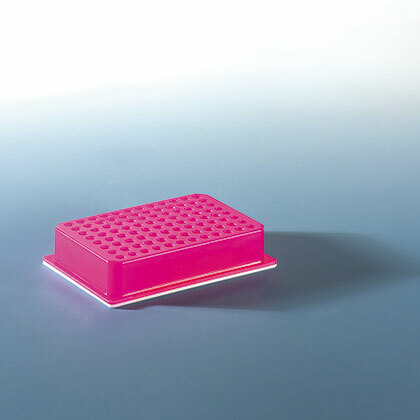 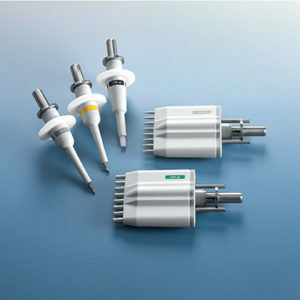 A PCR cooler is also available for indirect cooling of a 96-well PCR plate or tubes.